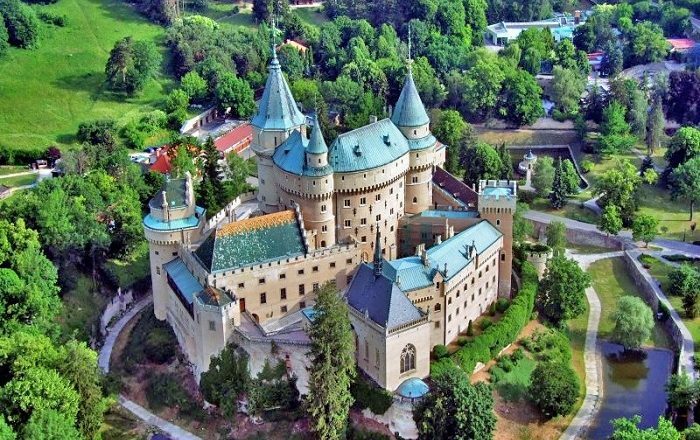 Bojnice Castle is a big medieval castle which is located in the historical town that has the same name, within the central part of the Slovak Republic. 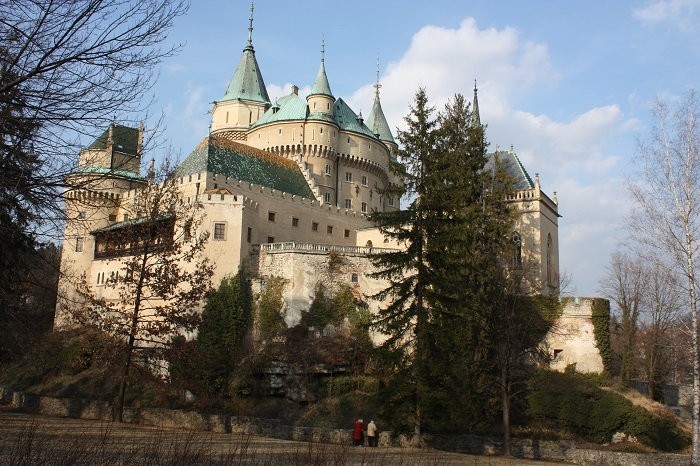 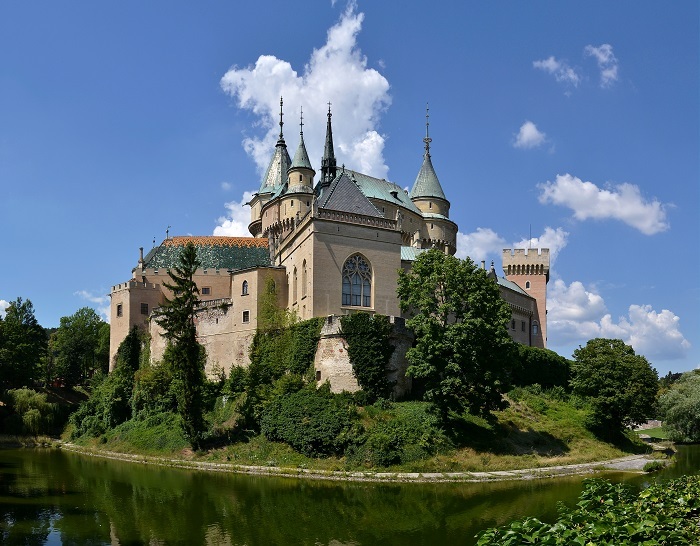 Standing on a travertine hill overlooking the town, Bojnice Castle is a a Romantic castle with some original Gothic and Renaissance elements which is considered to be the oldest and the most important monuments in Slovakia. 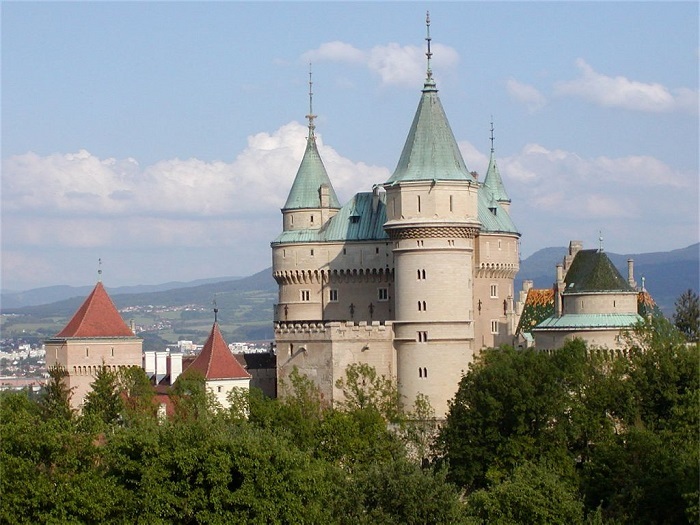 Being first mentioned in 1013 in some records as a wooden fort, the big walled castle was built in 12 century, with some important rebuilding and reconstruction carried out in 1528, 1889 and 1950. 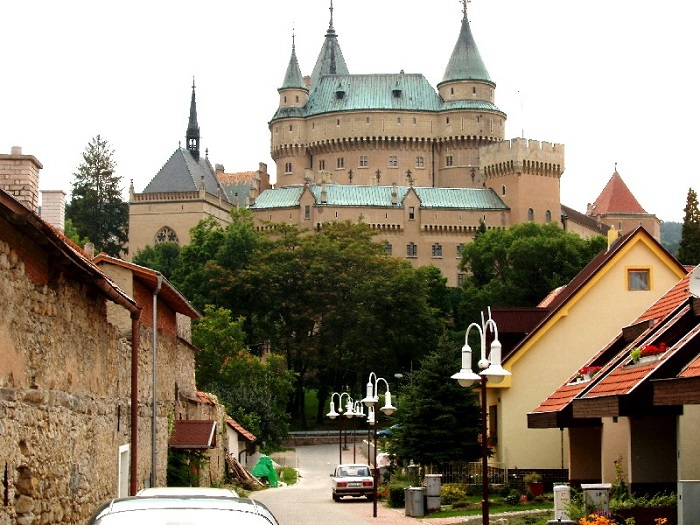 As the owners of Bojnice changed throughout the years, it is worth mentioning that the most notable Hungarian families owned it, where the last of them was the family of Pálfi. 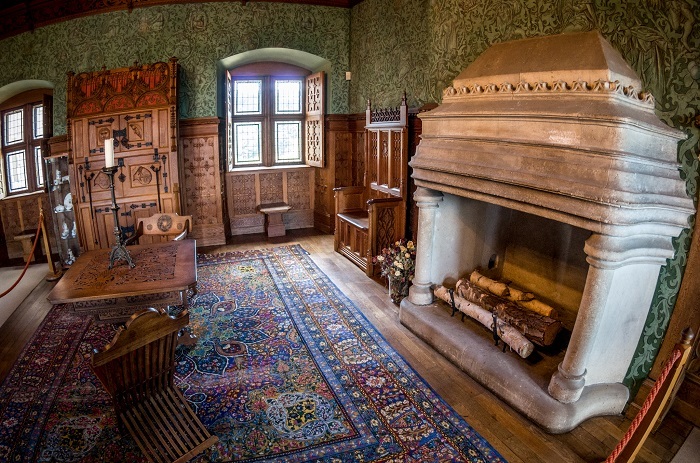 As a matter in fact, the Count János Ferenc Pálffy made a serious romantic reconstruction according to the design of the architect J. Hubert to the entire place between 1889 and 1910, and gave it the look which we are able to see nowadays. 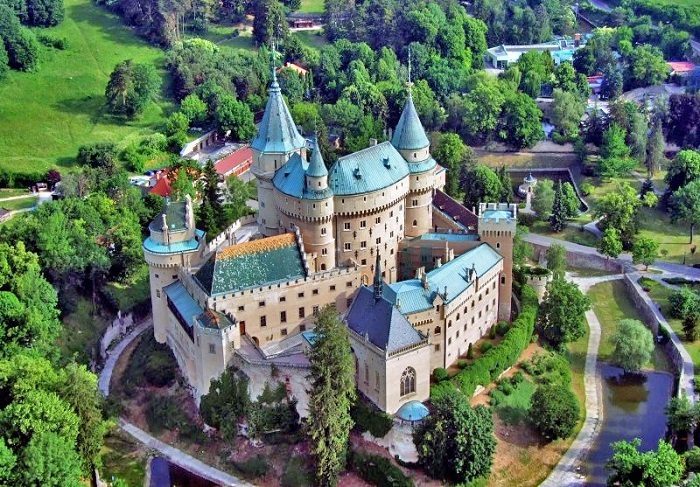 What we see nowadays is something of a pattern from romantic castles which can be seen all around the Loire in central France, however, Bojnice Castle is giving sort of a more impressive charm which is certainly alluring for the visitors of Slovakia. 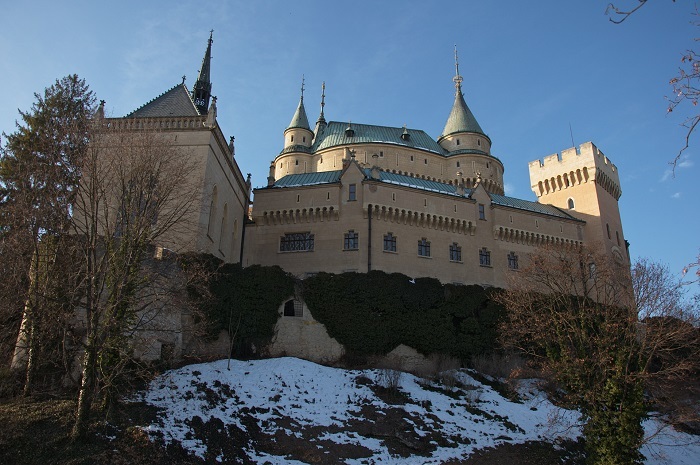 Seized by the Czechoslovak government in 1945, the castle was turned into a seat of several state institutions, but in 1950 there was a huge fire that destroyed it, and with help from the government it was reconstructed to what we are able to see today. 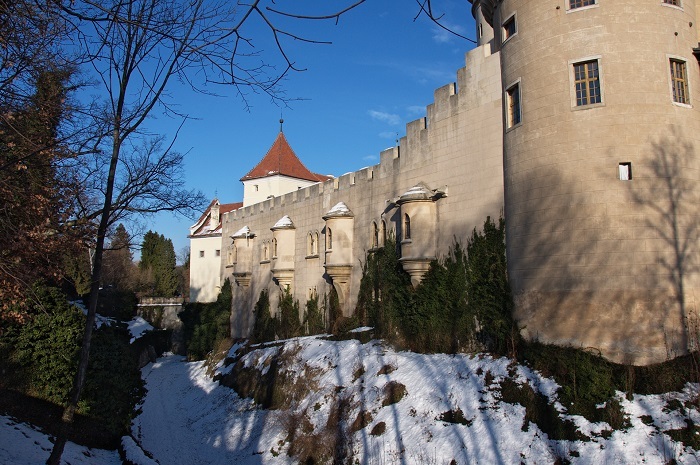 Still, the typical silhouette is enhanced by the steep roofs of the palace, chapel and towers, and the castle is renowned for its attractions. 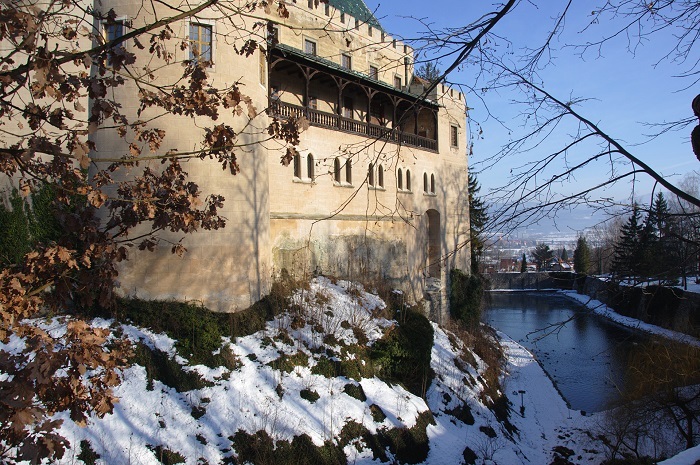 Belonging to the Slovak Republic, within the premises is the museum which has collections of artistic and historical artifacts, among which is the original furniture and the artistic collection of the Pálffys family. 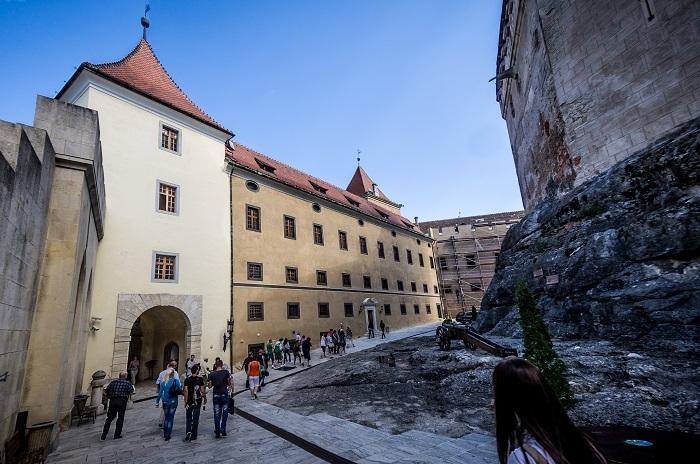 In addition, there are numerous public events happening all year round, where the most significant and biggest annual event is the International Ghosts and Spirits Festival organized in May. 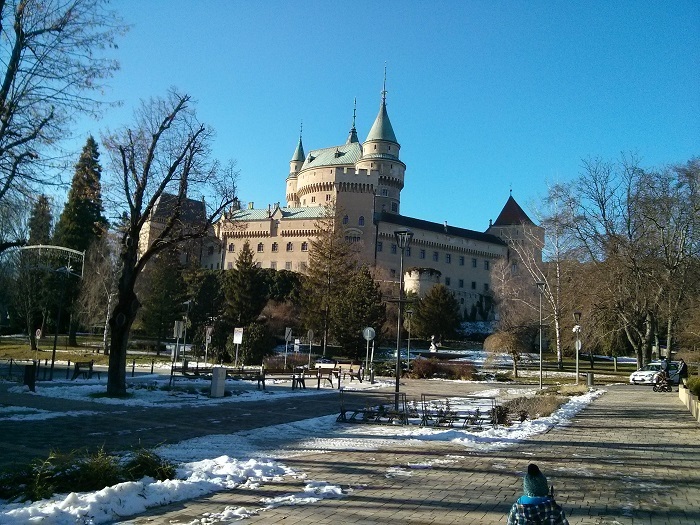 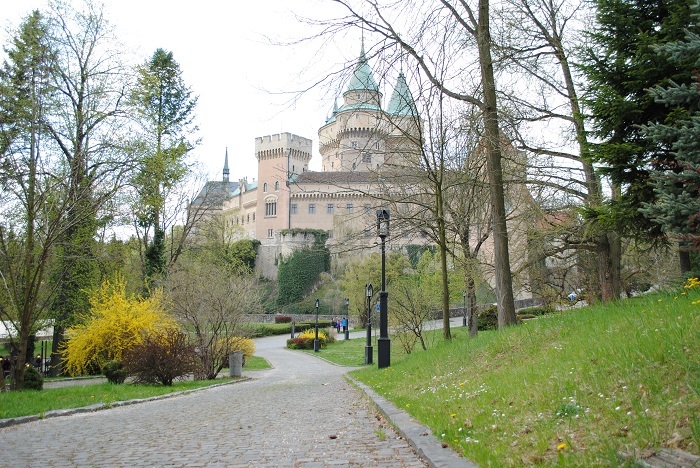 All in all, being the perfect place where one can learn a great deal of the castle’s and Slovak history, everyone can also enjoy in the park that surrounds the castle, making it a fairytale place for people to have a fantasy of being on one of Disney’s stories.